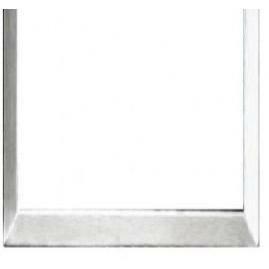 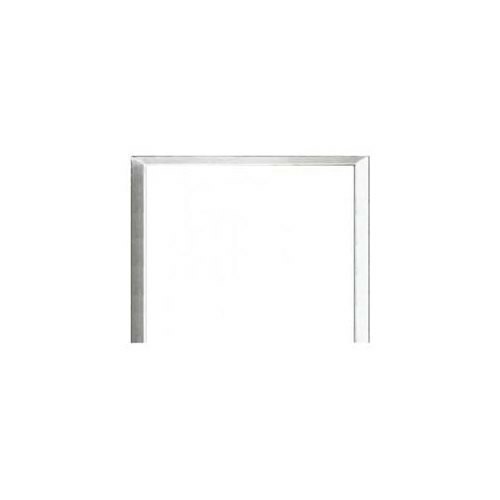 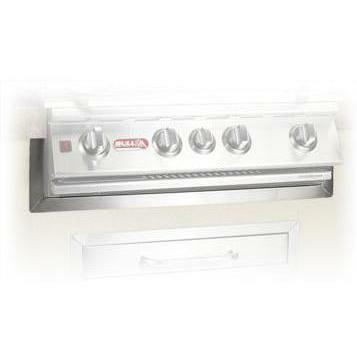 Product Description: Bull 50-Inch Stainless Steel Finishing Frame For Premium 7-Burner Built-In Gas Grills - 74327. 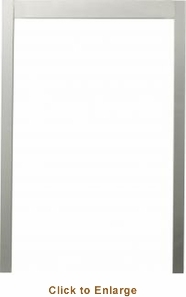 For a professional-looking installation use this stainless steel frame kit for the Bull Premium 47-Inch 7-Burner Built-In Gas Grill. 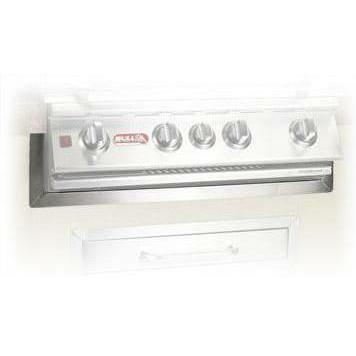 It finishes the opening in your island where the grill is installed.